A car accident can be devastating to you and your entire family. Serious injuries and damage to your vehicle can cause serious financial problems. 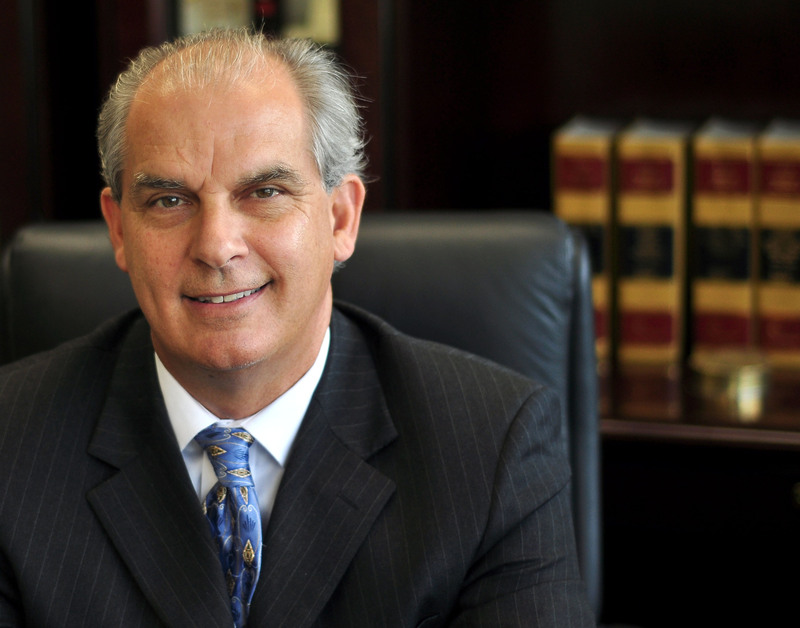 If you have been injured or lost a loved one in a car accident, in the Greater Cincinnati area, you may need the help of experienced accident attorney like Cincinnati car accident attorney Anthony Castelli. If you hire Anthony, you get the benefit of his 30 years experience. Read about Anthony Castelli Attorney right here and then call him right now at 513-621-2345 to get your questions answered and your rights protected. In times of trouble we all need some one to lean on. When someone else causes you harm through their negligence or carelessness they should be the one to pay for it, not you. Understandably, most individuals do not have the cash on hand to pay the medical bills for serious injuries, to replace your lost income, and repair or replace your vehicle. That is why we have insurance, and laws requiring drivers to carry a minimum amount of liability insurance. While the insurance companies demand that you pay your premiums and pay them on time, they are not so willing to hold up their end of the bargain. You should be able to file your claim and be compensated fairly for your injuries, but it is not that simple. The insurance companies will try to avoid paying you or try to pay far less than you need and deserve. We are here to level the playing field and let the insurance company know that you understand your rights and are serious about getting full compensation. Besides chances are in many cases and according to insurance documents you will do better with a good injury attorney than with out one. If you or a loved one has been injured or killed in a car accident in the Greater Cincinnati area, please call Cincinnati car accident attorney Anthony Castelli at his office or submit an online questionnaire. The initial consultation with Anthony Castelli car accident attorney is free. If he agrees to represent you, he will work for a contingent fee, which means he won’t charge a fee for his services unless you receive a settlement or an award. In Ohio, a car accident lawsuit must be filed before the expiration of the statute of limitations. Please call 513-621-2345 right away for a free consultation to get your questions answered and to get Anthony’s legal help now.